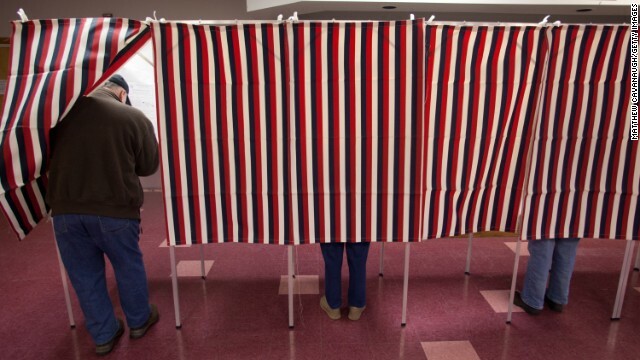 (CNN) - It's a mixed bag for a Republican 2016 favorite in New Hampshire, according to a new survey of registered voters in the state. The WMUR Granite State poll also indicates Hillary Clinton leading the potential Democratic presidential pack but her popularity has fallen slightly over the past few months. (CNN) - What do the three most recent public opinion polls of Iowa's 2016 Republican presidential caucus have in common? All three surveys indicate there's no frontrunner in the very early hunt for the GOP presidential nomination in the state that votes first in the race for the White House. And former Arkansas Gov. 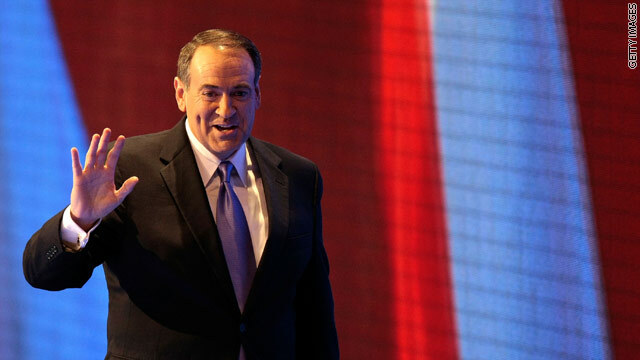 Mike Huckabee narrowly tops the list of potential candidates in each poll. Yes, it is news that Clinton is officially “thinking” about 2016 run: Hillary Clinton said two important things about a potential presidential run and then got a sweet question from a little girl that literally left her speechless. Clinton seemed loose and at ease, even candid, during appearances Tuesday in California and Oregon. Actually, this remark is a development. 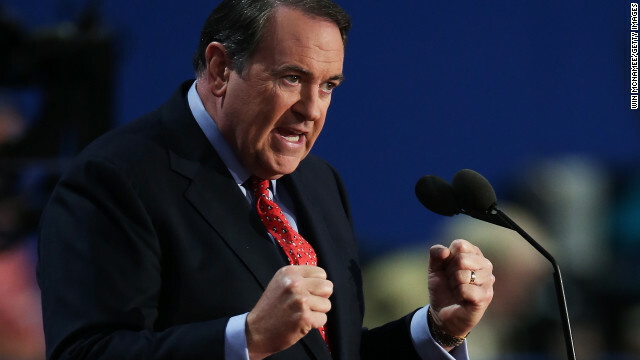 Huckabee, who is also a pastor, told a conservative crowd, "I'm not against anybody. I'm really not. I'm not a hater. I'm not homophobic." (CNN) - As he considers another bid for the White House, Mike Huckabee heads to Iowa Tuesday, the state that put the former Arkansas governor on the national political map during the 2008 presidential campaign. 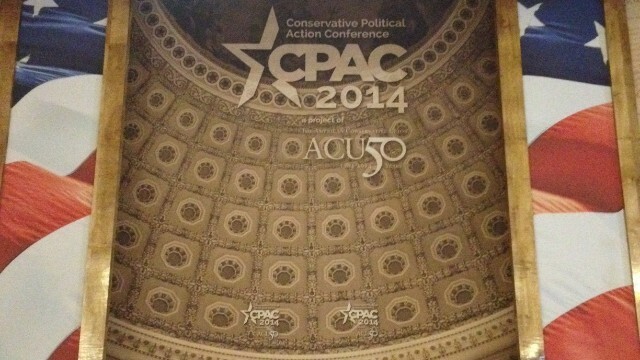 Huckabee will keynote the Iowa Faith and Freedom Coalition's spring kickoff. The event is the largest annual fundraiser for the group, which is very influential with social conservative voters in the Hawkeye State. 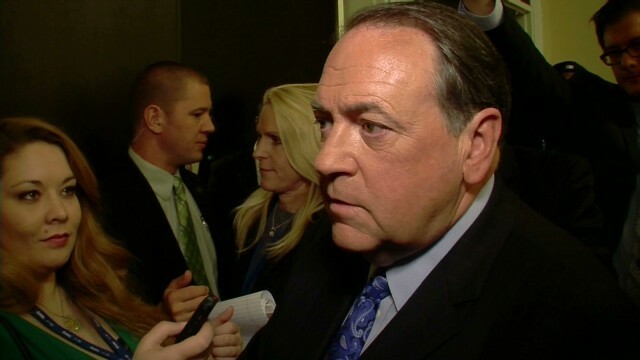 Washington (CNN) - Mike Huckabee quietly met with dozens of House Republican lawmakers here in the nation's capital on Wednesday, as the former Arkansas governor and 2008 Republican presidential candidate mulls another bid for the White House. According to two sources close to Huckabee, the former governor received a "warm welcome" from "an enthusiastic crowd," which consisted of 73 GOP House members. Washington (CNN) - Rand Paul has done something his father never did - top the list of potential Republican presidential candidates in a national poll. According to a new CNN/ORC International survey, 16% of Republicans and independents who lean toward the GOP say they would be likely to support the senator from Kentucky for the 2016 nomination. (CNN) - A new survey asked Iowa voters about potential presidential candidates who’ve already run for the White House, and the results show some good news for Republicans Mike Huckabee and Paul Ryan. National Harbor, Maryland (CNN) - Day two of the Conservative Political Action Conference – better known by its initials, CPAC – is underway at a major convention center at National Harbor, just south of the nation's capital. The conference is the largest annual gathering of conservative leaders and activists, and when there's no Republican in the White House, it's a must-attend cattle call for GOP presidential hopefuls looking to pass the conference's conservative litmus test. 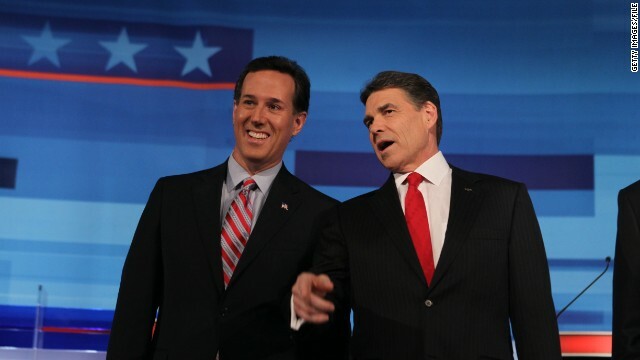 One of those possible presidential contenders, Texas Gov. Rick Perry, said it was "time for a little rebellion on the battlefield of ideas,” while another potential White House candidate, Sen. Rand Paul of Kentucky, gave what sounded like a presidential campaign stump speech.